If you experience alternator and ignition noise with your installed aftermarket iPod, AUX-In, USB, or any other adapters - you will need this filter. 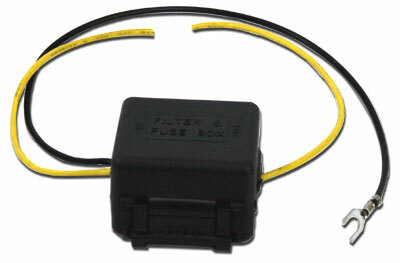 The C-GNF12 12 Amp noise filter supresses Alternator and Ignition Noise. 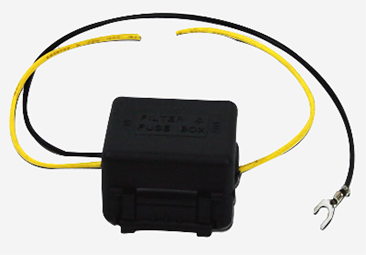 Power Line Noise Filter connects to the power line of the receiver and helps reduce noise from the source.